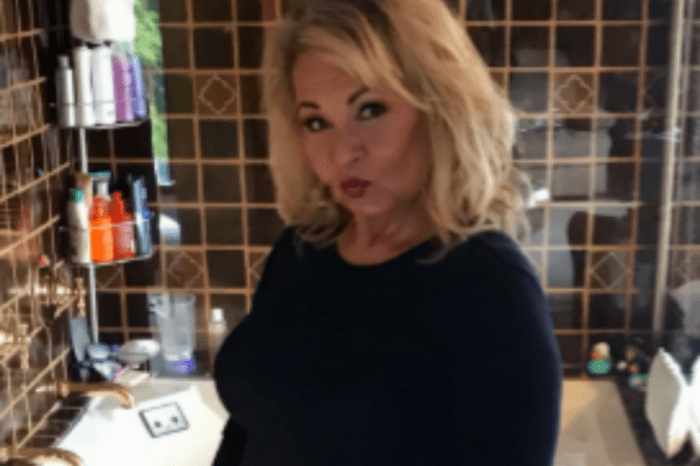 Roseanne producers are bringing all the original characters back for the ABC reboot, including both of the actresses who played Roseann’s daughter, Becky Conner. Sarah Chalke replaced Lecy Goranson as Becky in Season 6 after the latter left the show to attend college. While fans will not see both women play Becky in the reboot, producers came up with an ingenious way of bringing Chalke and Goranson back for the reunion. According to Entertainment Weekly, showrunner Bruce Helford tasked his team of executive producers — Whitney Cumings, Sara Gilbert and Tom Werner — to come up with a way to incorporate Chalke into the reboot. The team basically created a new character for Chalke while Goranson will reprise her role as Becky. When Roseanne returns to ABC, Chalke will be introduced as a married woman, Andrea, who employs Becky as a surrogate. The new character dynamic will create a lot of drama between Becky and her parents while also paying homage to the actresses who played such an important part in the original series. Chalke revealed that Werner and Gilbert were the ones who contacted her about being a part of the reboot. When they pitched the new character to Chalke, she immediately agreed to do it and couldn’t be happier about starring on the show once again. The Roseanne reboot will pretty much pick up right where the show left off in 1997. Not only are all the original characters returning — including Roseanne Barr and John Goodman — but the sets are exactly the same. In fact, Helford assured fans that they will feel a lot of nostalgia when they see the original set and promised that everyone is in for a special experience. 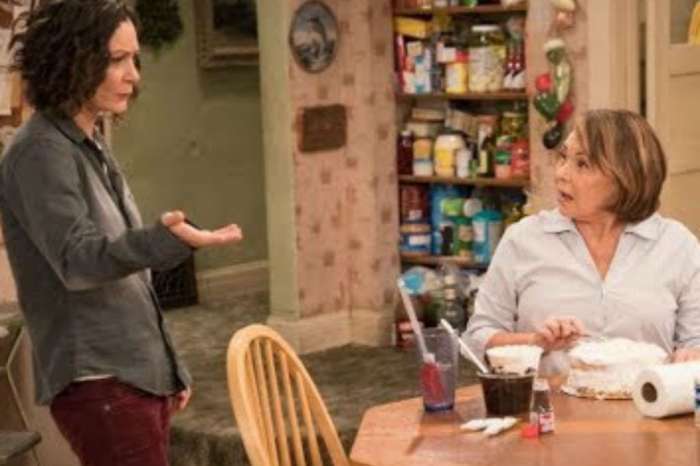 According to The Hollywood Reporter, fans can expect to see a lot of familiar faces when Roseanne returns this spring. Apart from the aforementioned stars, Laurie Metcalf, Sara Gilbert, Michael Fishman, and Johnny Galecki are all returning to reprise their original roles. The reboot will also bring back Estelle Parsons as Beverly, Sandra Bernhard as Nancy, Natalie West as Crystal, James Pickens Jr. as Chuck, and Adilah Barnes as Ann Marie Mitchell. Although Goodman’s character died in the series finale, the show will continue as if his death never happened. That said, fans will get to see a tribute to David’s brother, Mark. Glenn Quinn, who played Mark in the original run, died in 2002 from a drug overdose. 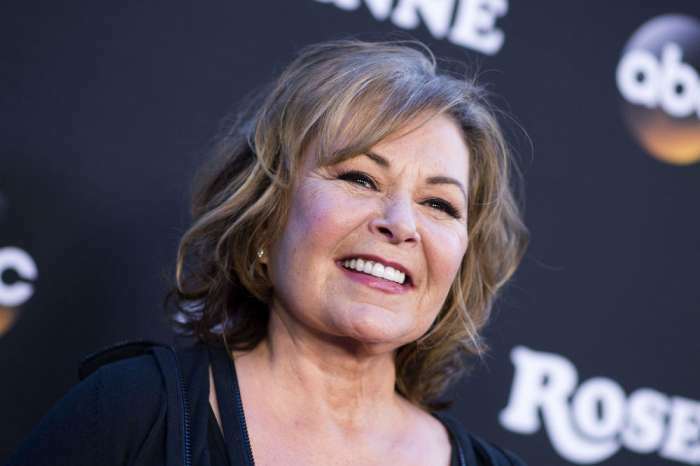 Roseanne is scheduled to return to ABC with a special one-hour premiere on March 27. The series will then air at its regular scheduled time starting on April 3. The network has not announced how many seasons the reboot will run. Inside Matt Lauer’s New Year's Eve Plans - Here's Why He And His Wife Will Not Spend It Together Despite Trying To Save Their Marriage!